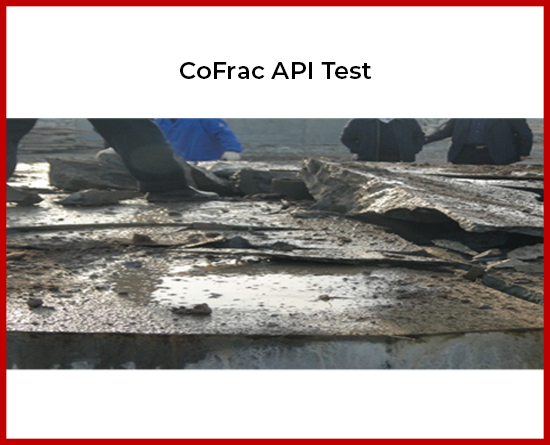 CoFrac™ has been utilized on more than 5,000 vertical wells in Chinese reservoirs with very low natural permeability, similar to USA unconventional reservoirs. Below are the results of three field testings. * Fracturing equipment and procedures were the same for both groups. 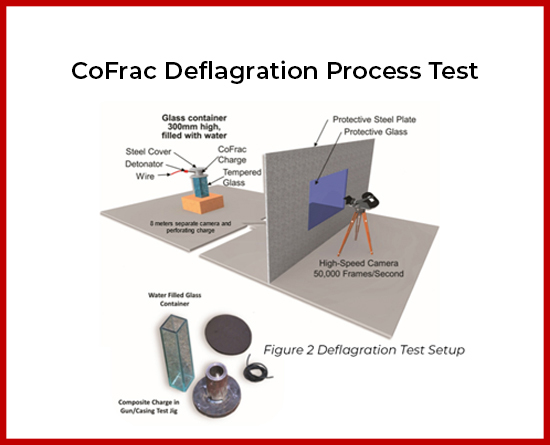 CoFrac™ Perforation System had higher initial production. Avg. 65.7 bbls/day for the first 7 days. Conventional 35 bbls/day avg. over 7 days. 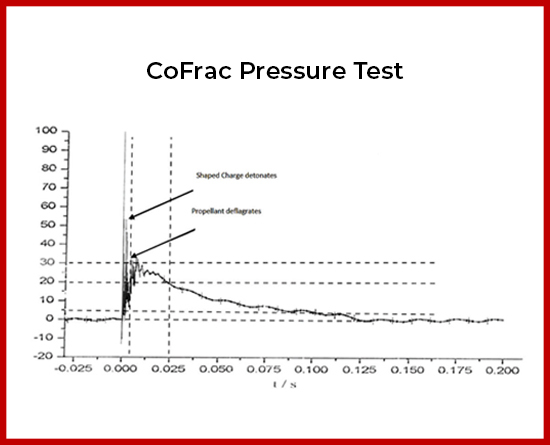 CoFrac™ System had a slower decline rate. Day 8 to 25 avg. 36.4 bbls/day. After day 25, avg. CoFrac™ 35/day; Conventional 15 bbls/day. 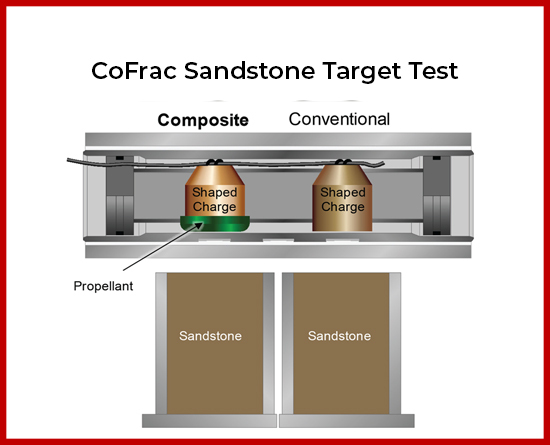 CoFrac system had higher initial production. Avg. 23 bbls/day for the first 7 days. Conventional avg. 16.8 bbls/day over 7 days. CoFrac™ Perforating System had a slower decline rate. Day 8 to 25 avg. 9.6 bbls/day. After day 25, avg. CoFrac™ 8.9 bbls/day, Conventional 6.1 bbls/day. From 2009 to 2012, Ganguyi Oilfield selected 6 wells in the same formation and area and conducted a comparison test. 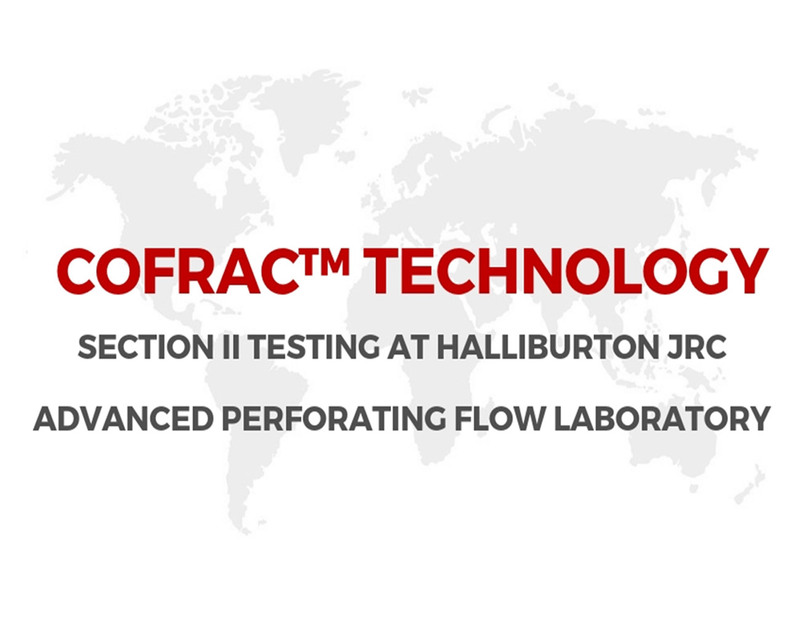 Under the same well conditions, oil production was monitored for 34 months for 3 wells completed with CoFrac™ perforator and 3 wells with Conventional perforator. CoFrac™ perforating system wells had higher initial oil production and slower decline rates. For 34 months period, total production was 31,191 bbls for CpFrac™ wells, and 9,424 bbls for Conventional wells, an increase of 21,767 bbls (+231%).